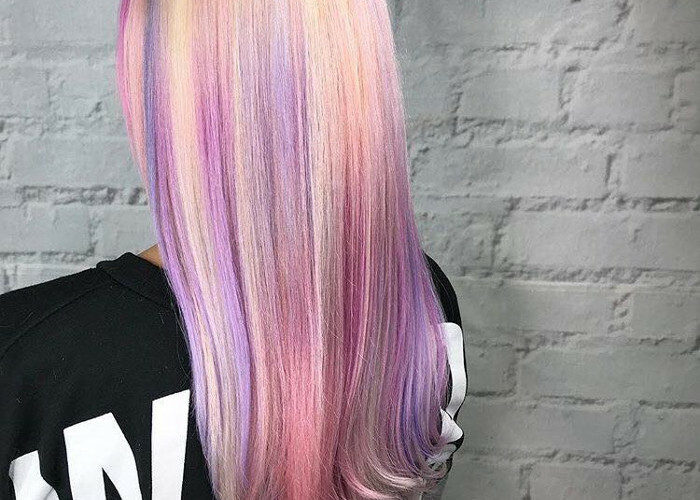 Get in the spring mood ahead of everyone else with a pretty dye job. We tracked the hottest spring hair color trends and gathered them in one place. Flip through our gallery for inspiration and pin your favorite dye jobs. 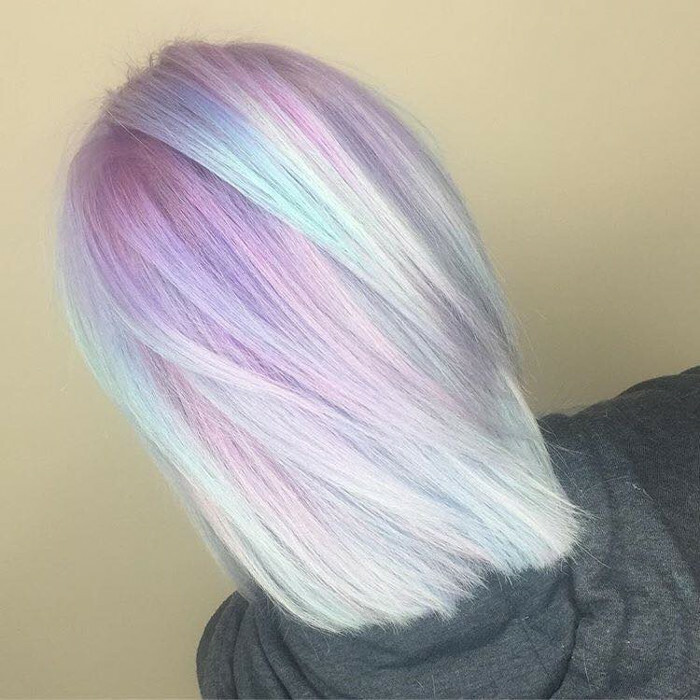 The softest take on pastel hair, pastel milkshake, would be perfect for blondes who are looking for a subtle change.